ONE Software for MS Windows® and Mac OS®. Artistic digitizer embroidery software is equipped with a next generation working environment which will excite with its innovative design, 3D integration, intuitive usability and stunning embroidery quality. Every embroidery creation takes less time and effort to be made, providing you more time to enjoy your creations. Artistic digitizer is even more. 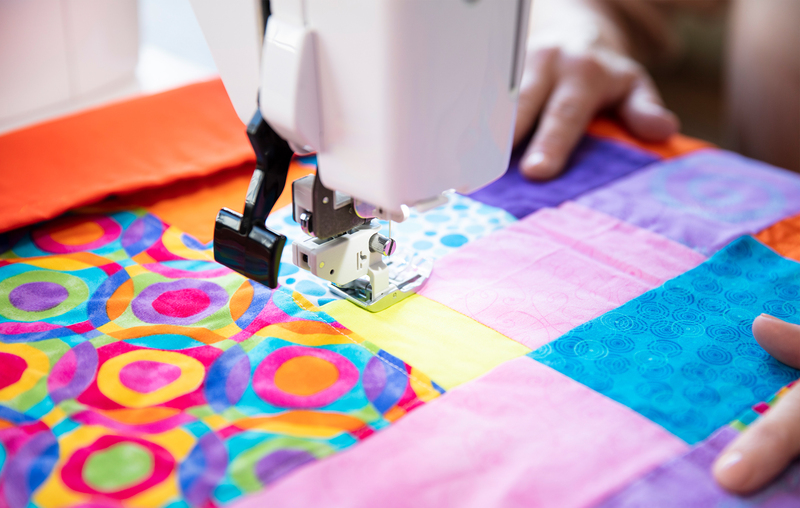 It includes tools for creating cutting, painting and quilting designs. In addition, you can create stencil and designs with crystals/rhinestones. One software for all crafting creations. All this in dual platforms, MS Windows® and Mac OS®. No more operating system dilemma. The user interface screens are the same for MS Windows and MAC OS platforms making this software user friendly for all. 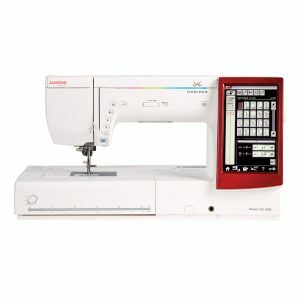 The start-up welcome window gives you quick access to video tutorials, Hoop selection including model and brand of embroidery machine, Variety of selected fabrics, Create new design, Open design/image from built-in design folder, Browse your computer or attached devices for designs/images to import plus access Help which opens within the same window. The Welcome Window will always remain as a tab, you can access at any time, if accidentally closed you can easily re-open it. The software periodically checks for updates and informs you, if there are any new additions. Now you will be always up to date and use the software always with its latest features. Use the USB cable to connect the embroidery machine with the PC. The MS Windows hardware wizard will automatically start searching for the respective drivers in order to install the machine on the system. 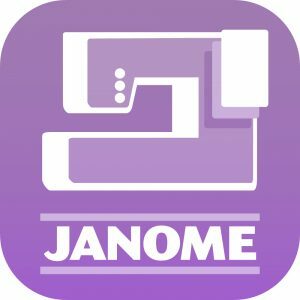 During software installation, many Janome machines will be installed. If MS Windows is not able to find the driver of the Embroidery machine, you might need to install the driver from the CD that came with the Embroidery machine. After successful installation of the Embroidery machine, you are ready to send designs from Artistic Digitizer. 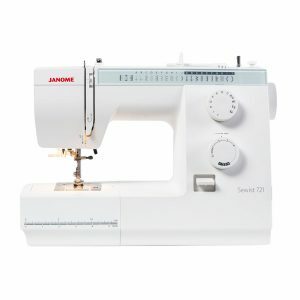 Use the USB cable to connect the embroidery machine with the computer. MAC OS will connect the device automatically. 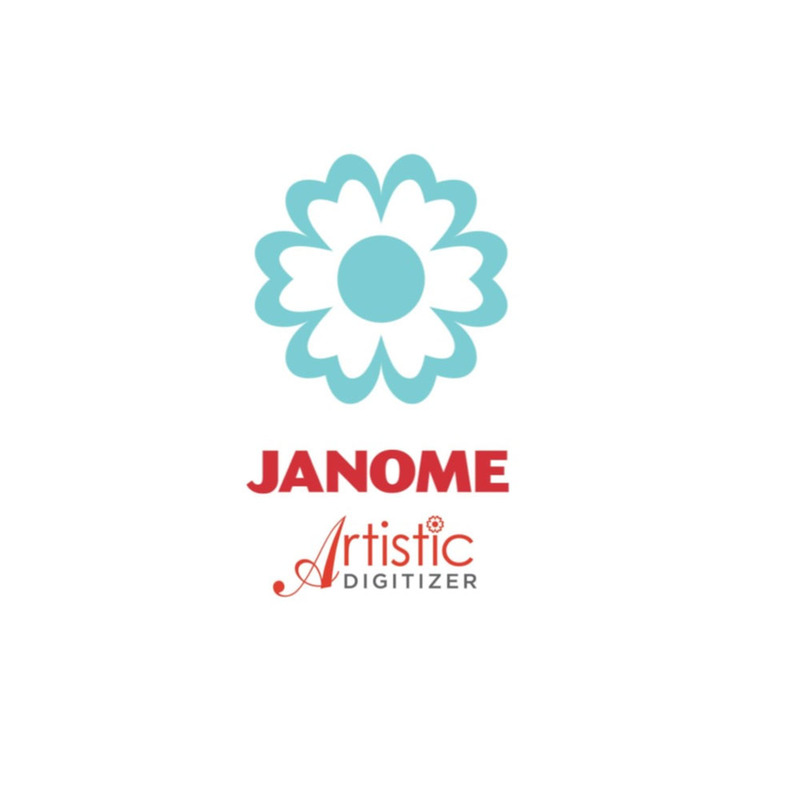 You can then send an embroidery design to your machine through Artistic Digitizer. If the machine is not detected by the software, all the export options will be disabled. All cutters come with an installation CD or you can download the drivers from the manufacturer’s website. Connect the cutter with the computer and install the driver. After driver installation, Artistic Digitizer will be able to connect with the Cutter immediately. If you cannot find the cutter or it is disabled, then you must check if the cutter was installed properly. The same applies both to MS Windows® and MAC OS® systems. For MS Windows® systems, most cutters are supported either directly or by exporting the relative file that they can read. For MAC OS systems, not all cutters are supported for direct connection. You will have to check the manufacturer’s website for relative drivers although most cutters are supported by exporting the design from the software to the file format that they can read. There are 5 techniques available "Stencil", "Embroidery", "Cut", "Crystals", "Paint". Stencil: When enabling "Stencil" technique, Stencil outline type is enabled. Using this outline type, you can convert any open outline automatically into a Stencil design. Cut: When enabling "Cut" technique, the Cut outline type is enabled and visible in available outline types. Using this outline type, we can Cut any design part using your cutter. Create a design you want to cut and you can easily send it to your cutting machine. Crystals: Crystals technique enables the Crystal fill type and Crystals outline type. Using Crystal fill or Crystals you can automatically add crystals to any portion of your design using various crystal/rhinestone shapes and sizes. Paint: Paint technique enables various Paint fill types (Zigzag, Fill, Row fill, Paint net fill) and various Outline paint types (Line, Zig zag paint). Using any of the previously mentioned paint types any portions of your designs can be painted precisely. 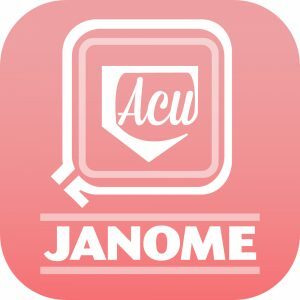 Able to position, copy, duplicate, delete, clone, align, auto-size, shape, group, ungroup, combine, break-apart, convert outline to filled object, undo, redo, remove overlaps, stitch editing. Lettering is one of the most important tools to your designs using the various text tools. Generate unique embroidery in most existing languages sizes using the powerful Text tool. You can easily merge lettering and add any stock design with just a few clicks of your mouse. All the fonts that are installed in windows are available you to create Text Art designs easily. Plus, you can edit text, change text orientation, shape it, take out overlapping, see a 3D preview, view a stitch-out (slow redraw) same as the machine stitching out. Note: Operating Systems other than those stated below are not supported.